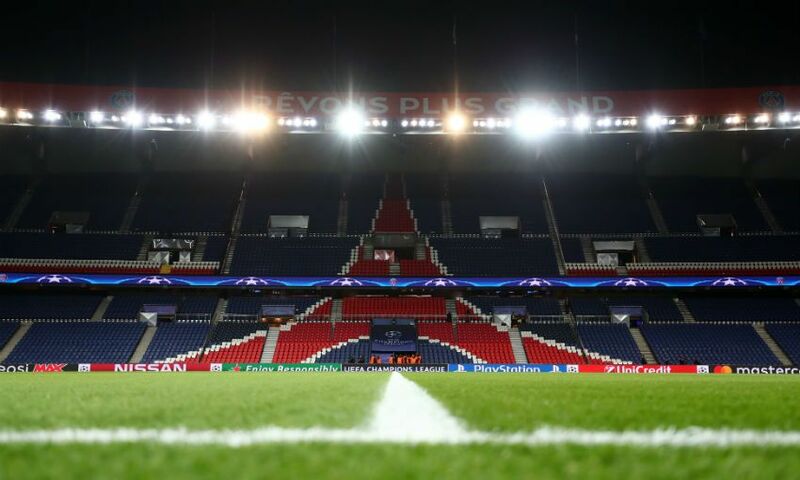 Liverpool FC has released the following information regarding away ticket sales for the Champions League game against Paris Saint-Germain at Parc des Princes on Wednesday November 28. The club has received an allocation of 2000 tickets for supporters to purchase. We have also received a further allocation of 200 top category seats that, in line with UEFA guidelines, will be used as part of the players’ allocation, the club’s UEFA Youth League team’s players and staff, travelling club staff and VIPs. We would also like to remind supporters that important safety information for supporters travelling to Paris will be provided in the lead up to the game. The information provided is in conjunction with French authorities and LFC officials, and we strongly advise that you follow all the information and instructions given. Sir Kenny Dalglish Stand, Executive Box holders, Premium Level and Centenary Club members should contact the Hospitality Department on 0151 264 2222, option two. Wheelchair-disabled supporters should register their interest no later than 12pm GMT on Wednesday November 14. The below sales will take place online only and you may have to queue at times. Tickets will be available to season ticket holders, official Members and Fan Card holders based on attendance at Red Star Belgrade (06.11.18), SSC Napoli (03.10.18), AS Roma (02.05.18), Manchester City (10.04.18), FC Porto (14.02.18), Sevilla (21.11.17), Maribor (17.10.17), Spartak Moscow (26.09.17). Attendance at six or more games: from 11am GMT on Thursday November 15 until 12.30pm on Friday November 16. The following sales will then take place on a first come, first served basis and supporters can purchase one ticket per person up to a maximum of four tickets per transaction. Attendance at five or more games: from 1pm GMT until 3.30pm on Friday November 16. Attendance at 4 or more games: from 4pm GMT on Friday November 16. Please keep checking here for sale updates. The following information is required for every supporter travelling. If someone else is travelling using your season ticket, Member Card or Fan Card, their details must be provided when making the booking. We will not be able to make any changes once you have made your purchase. Tickets will be held for collection at Anfield only. Collection dates will be updated here. Tickets should be collected before 12pm GMT on Friday November 23. UK-based Supporters - tickets will be sent special delivery to the registered address of the person making the booking, at a charge of £5.65. Royal Mail will send a tracking number to the email address registered on our ticketing system. Non-UK-based supporters - we will not be facilitating collections in Paris. Tickets will be sent via DHL to the registered address of the person making the booking, at a charge of £12.46.